Whether you simply want to prevent your avid young athlete from injury that takes him out for the season, or you are trying to help her recover from a soft tissue injury, there are some nutrients generally missing from our diets that you need to know about. Unfortunately, even the “healthiest” Standard American diet of lean, white meat, veggies, fruits and grains is deeply lacking in nutrients and amino acids that our bodies evolved to require. 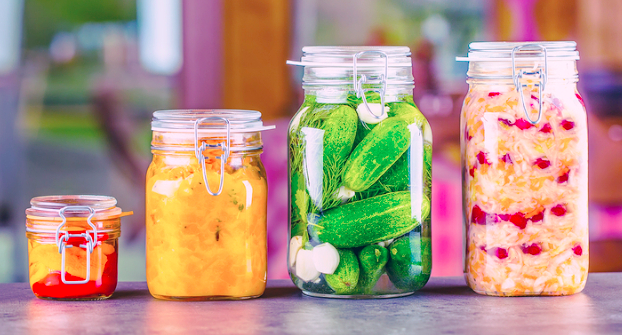 For hundreds of thousands of years, humans thrived and evolved on diets that included foods that we in the U.S. consider “disgusting”, forbidden, and unfit for human consumption. 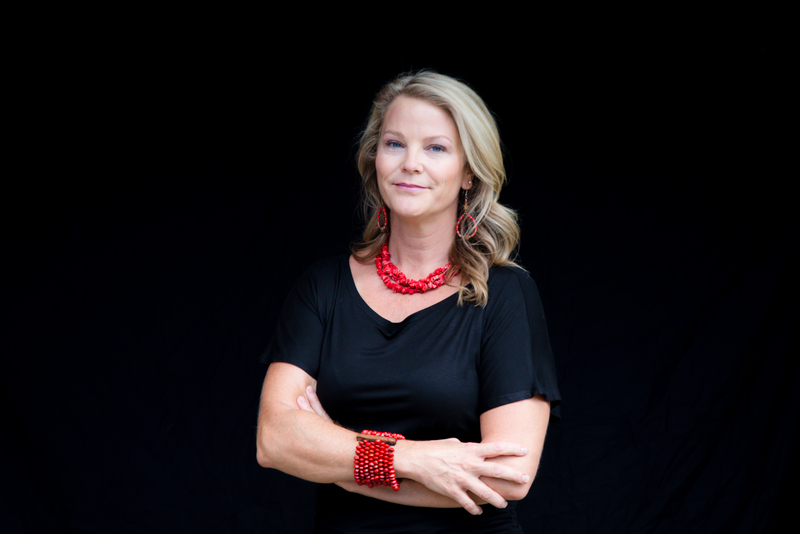 However, as we look back over our food history and examine other cultures who continue to eat Traditional foods, we see a decline in health when people give up their ancestral foods. 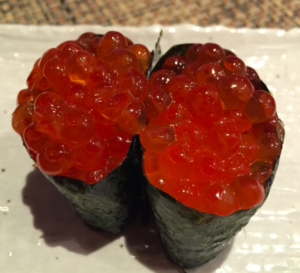 Dr. Kate Shanahan categorizes these foods into the “Four Pillars” and they consist of: organs, wild caught and grass-fed meats-on-the-bone, eggs, seafood and roe, fermented foods, cooked and raw veggies, such as seaweed, and unprocessed, raw dairy, just to name a few. When we consider the increase in soft tissue, sport as well as work related injury in our culture in both adults and kids, several nutrients and amino acids clearly come to the forefront as missing in our diets DIRECTLY related to the elimination of the Four Pillars. Organ meats: Specifically, bones, bone marrow, skin, cartilage, and other soft tissue, when included in the diet provide the building blocks for OUR bones, ligaments, cartilage, fascia, tendons and skin. Without these components in our diet, our connective and supportive tissue is weakened. After a couple of generations of NOT eating these foods, kids become susceptible at younger and younger ages, actually seeming to “inherit” weaker connective tissue. Seafood, roe and eggs, and organs like liver, contain a megadose of vitamins A, D, K2, Iron, Zinc and Magnesium (etc, etc, etc) that end up being deficient in the low-fat, Standard American diet. 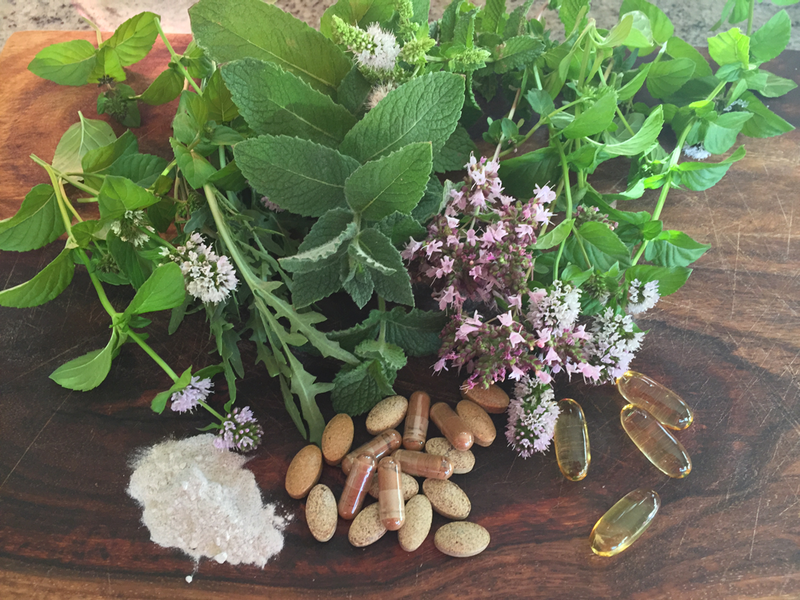 Theses nutrients are essential for collagen, bones, detoxification and recovery from injury. 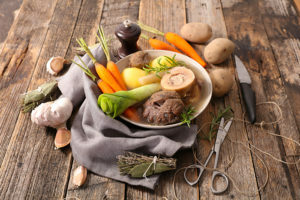 Soft tissue, connective tissue, joints, tendons and ligaments all rely on nutrients and foods we simply don’t eat. So, how can I get these nutrients and amino acids into my kids diet? 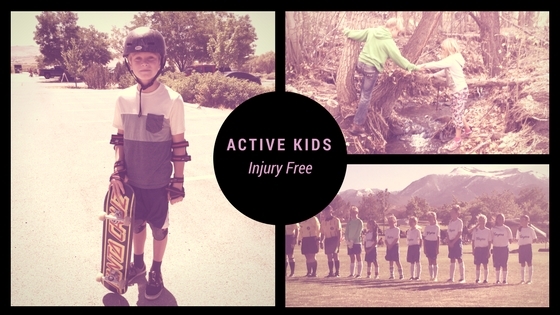 Learn how to add Foods that Heal Your Whole Child AND Aid in Athletic recovery: I am READY to Dive into Your Program to get the FULL SCOOP!! These are affiliate links. I make a commission on your purchase, but your price DOES NOT CHANGE. I ONLY affiliate with companies I am passionate about and have done thorough research on. 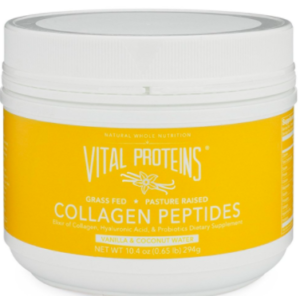 Vital Proteins has a plethora of Collagen and bone broth powders, and capsules in several flavors. Check them out here. Or click on the picture- one of my favorites! My favorite way to safely get Vitamins A, D and K2. Click on picture for purchase from my favorite store. 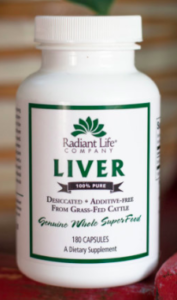 Amazon also carries this product, but I don’t order from them usually as I think Radiant Life has fresher product. 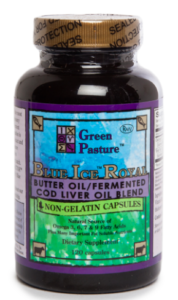 This is a simple way to get the SUPERFOOD, MULTIVITAMIN components of Liver in an easy to palate capsule. Click pic. See more of my favorite Collagen and Bone Broth Protein Powders as well as a Gelatin and Recipe I love. Check out my Podcast here! or here at iTunes.